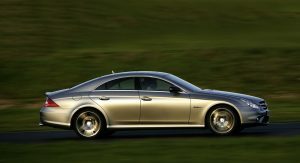 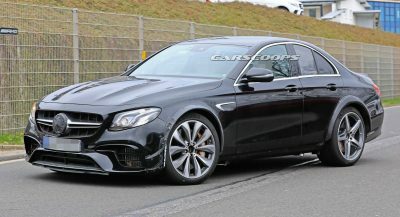 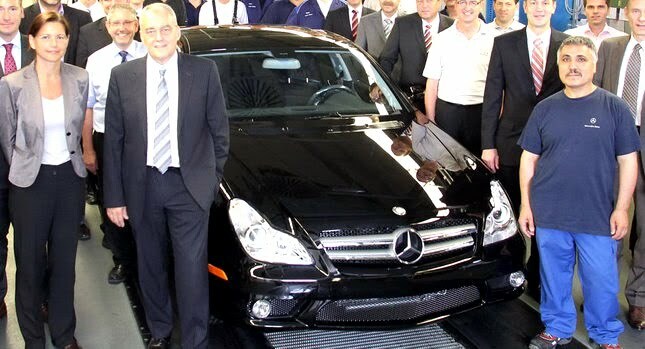 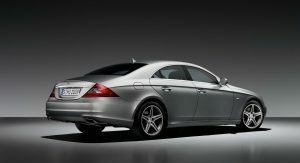 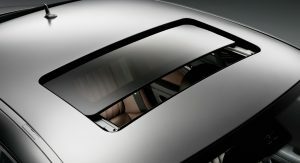 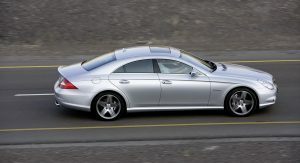 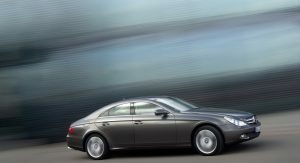 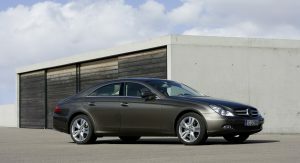 It’s the end of the road for the car that virtually started the industry-wide trend towards what is being marketed as “four door coupes”, the Mercedes-Benz CLS, as the last example of the current generation model, a black CLS 550 destined for a U.S. customer, rolled off the production line today. 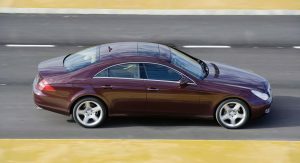 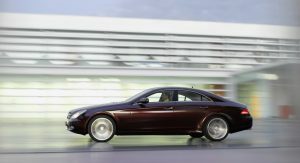 But fans of Merc’s stylish saloon need not to worry as a second generation of the CLS is on its way (see undisguised photos of the new model here) with the world premiere set for the Paris motor show at the end of September. 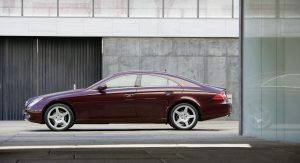 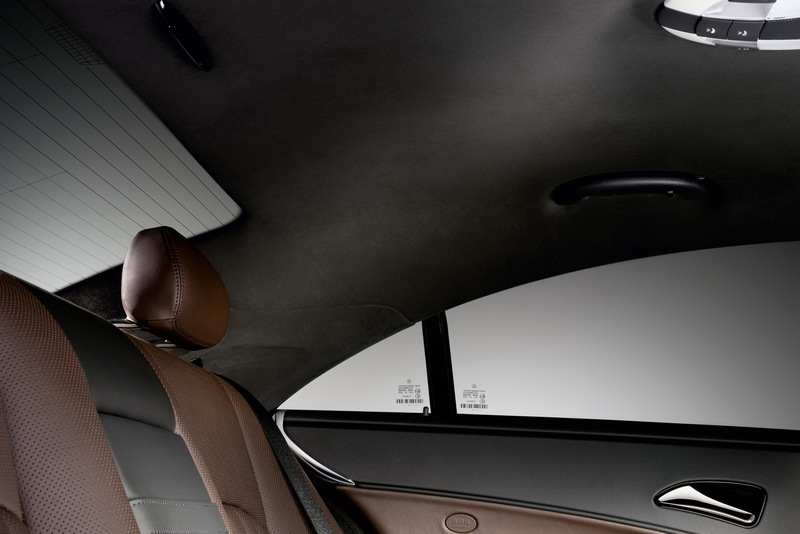 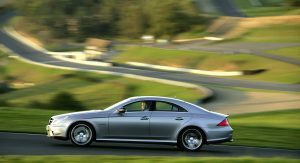 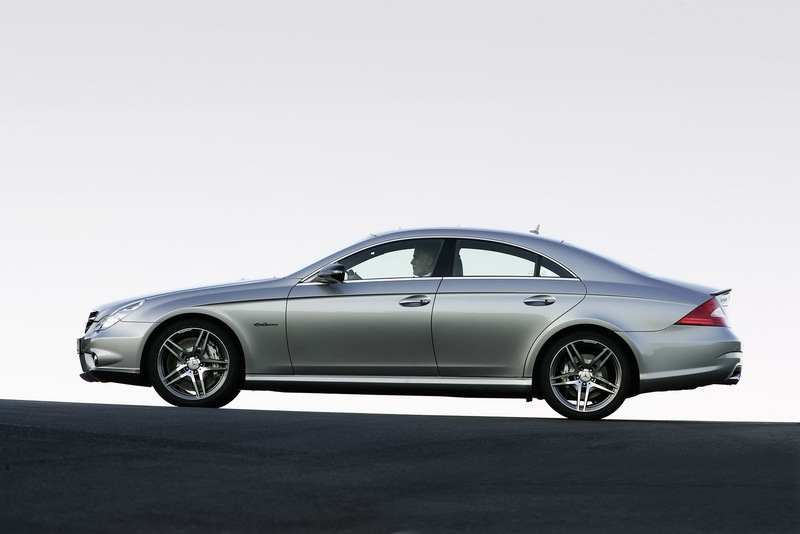 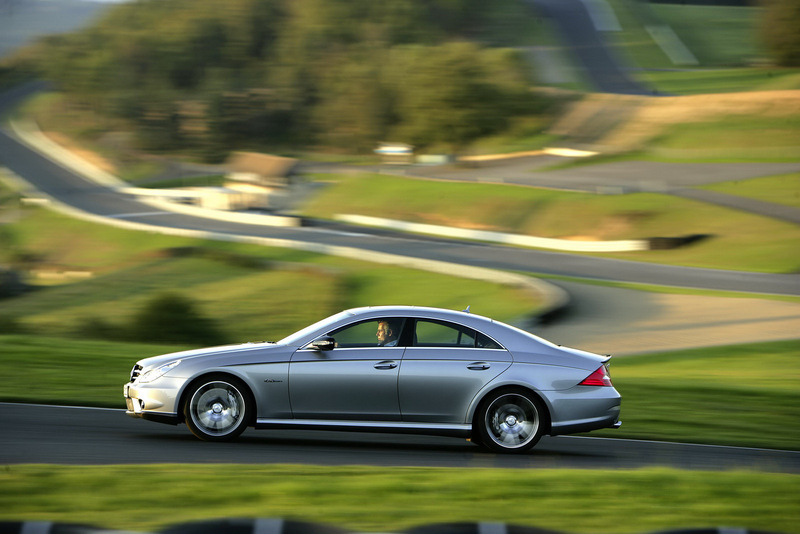 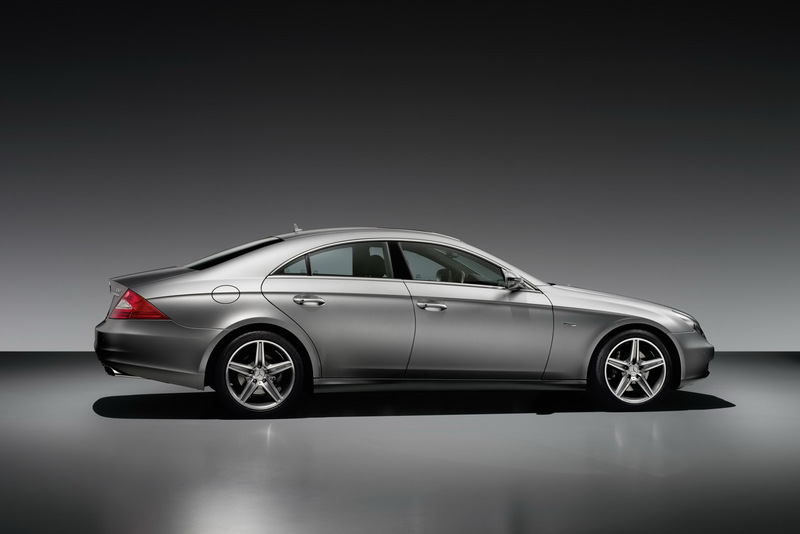 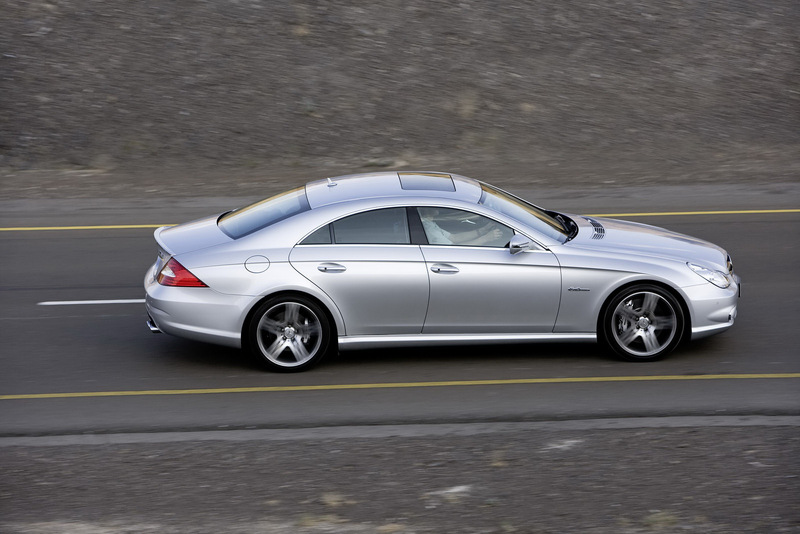 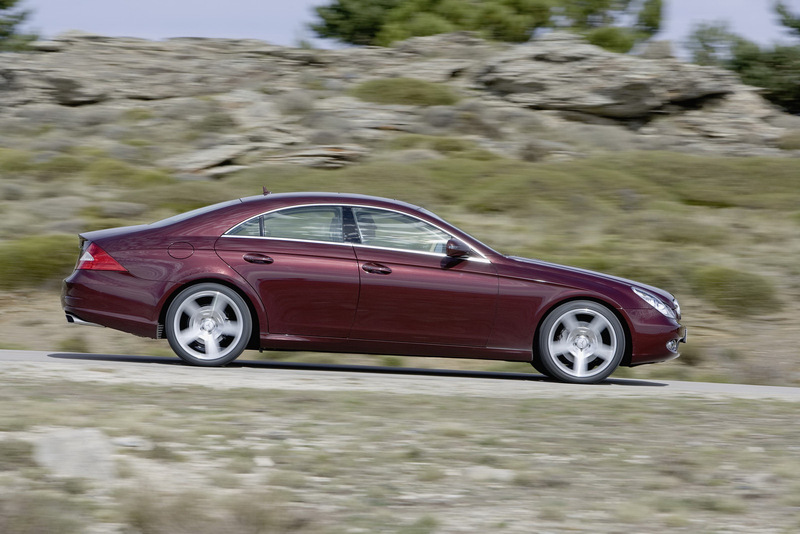 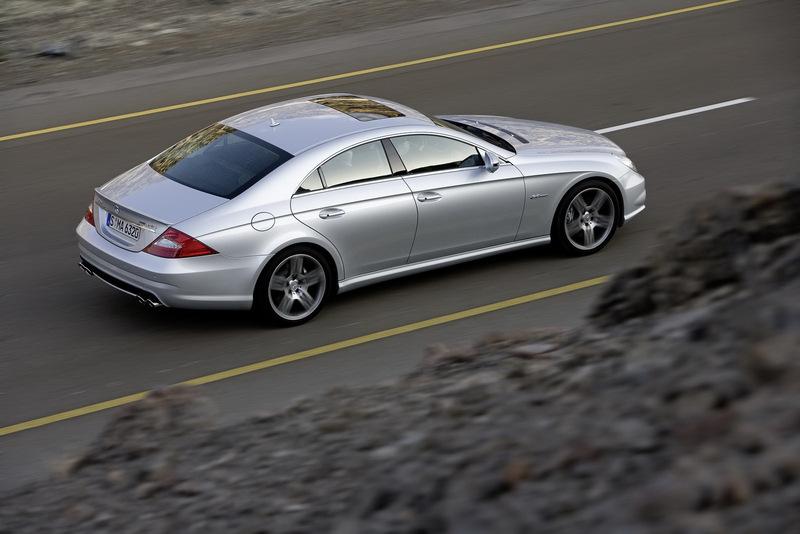 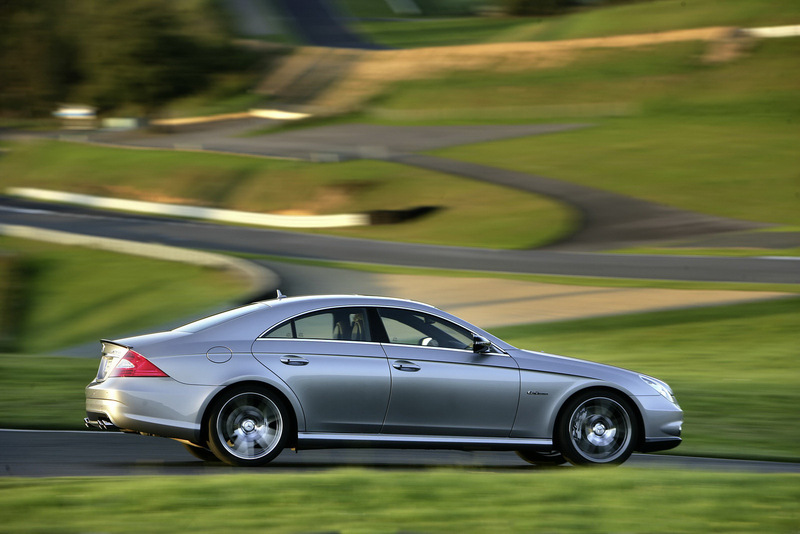 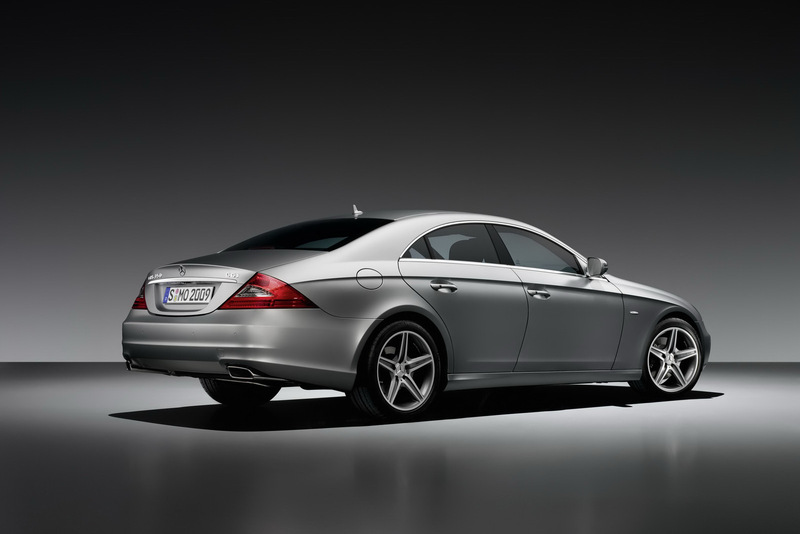 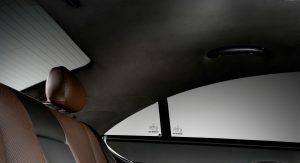 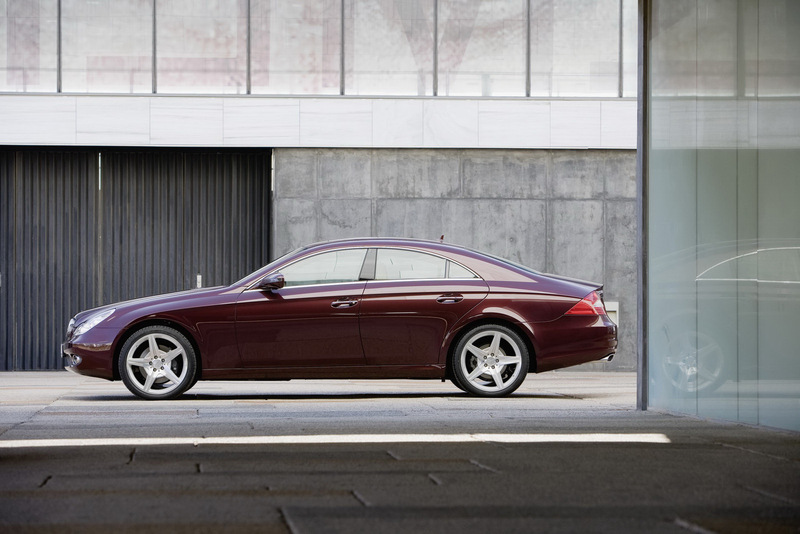 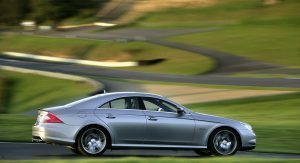 The first CLS made its debut as the Vision CSL concept in the fall of 2003 at the Frankfurt auto show, with the production version following the next year. 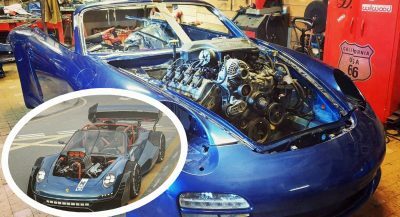 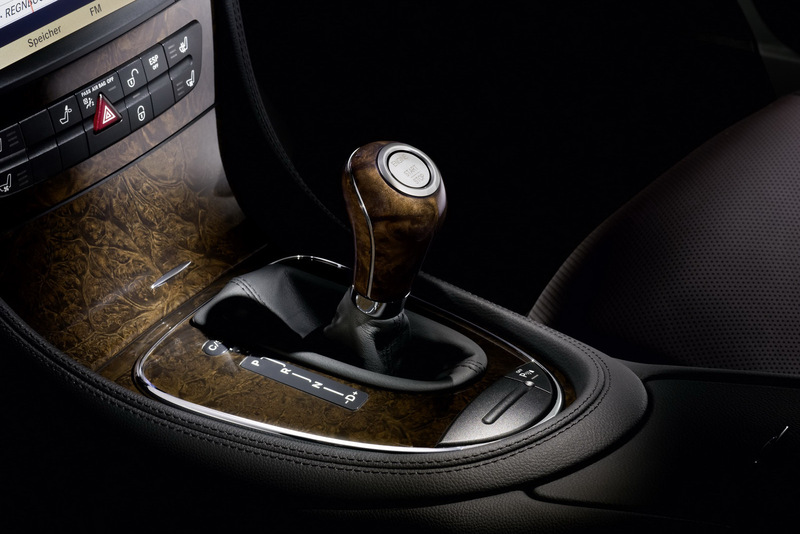 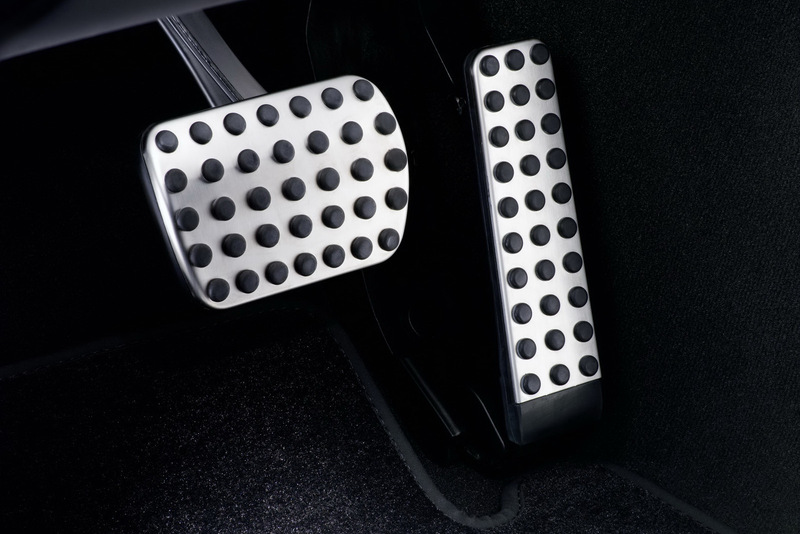 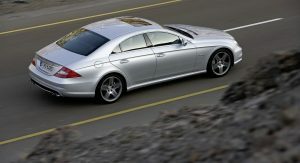 It was available with a variety of V6 and V8 petrol engines as well as a V6 turbo diesel. 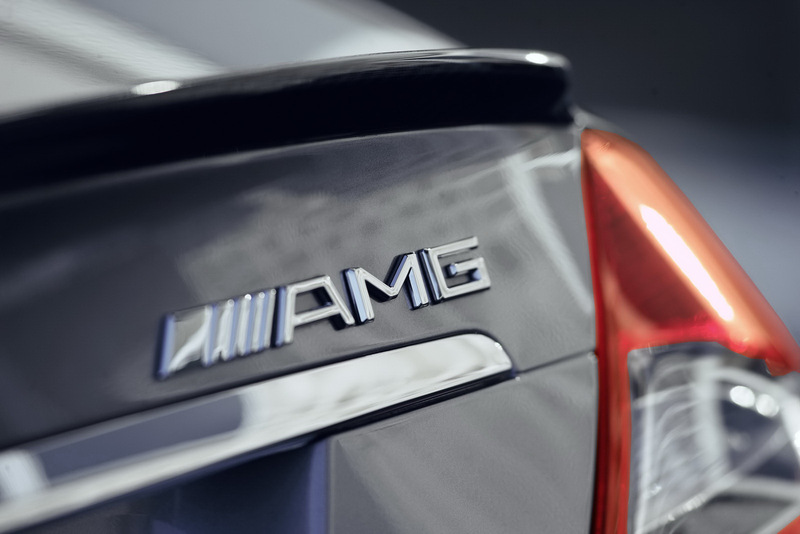 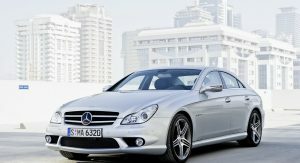 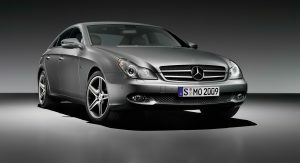 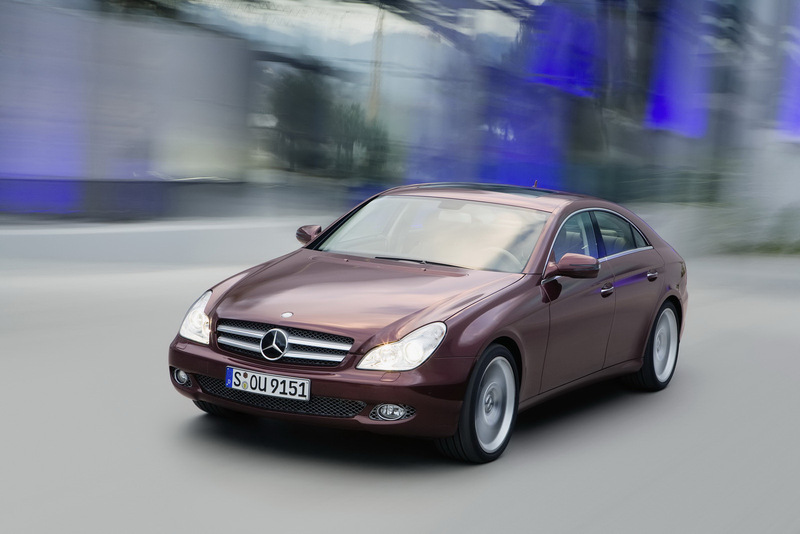 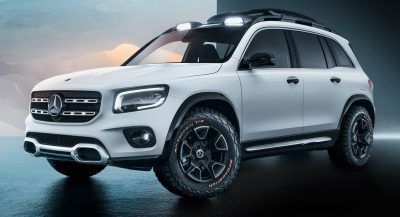 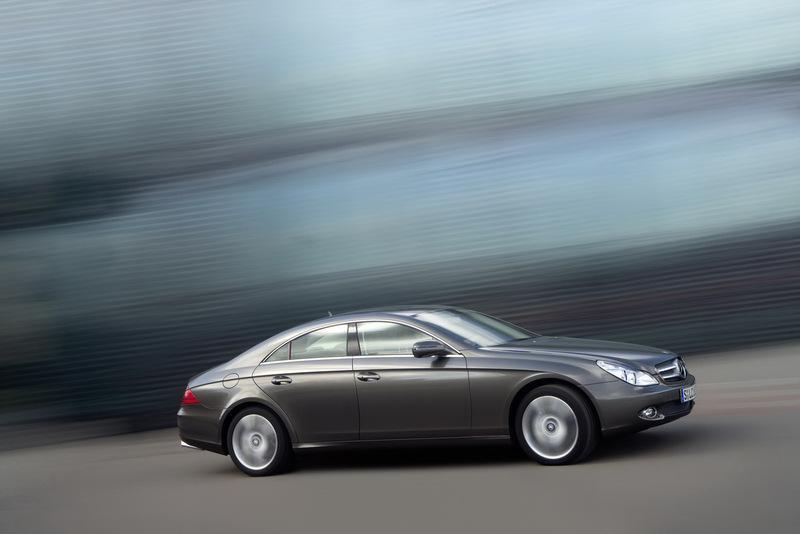 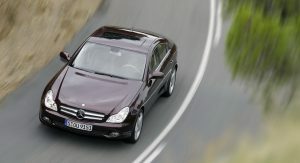 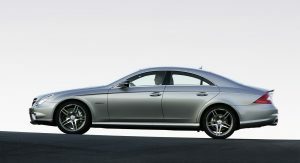 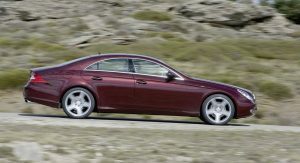 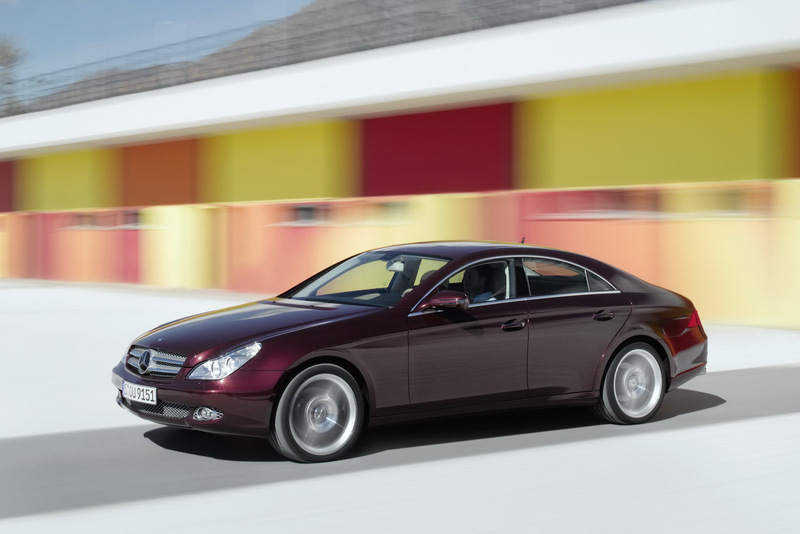 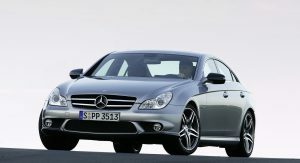 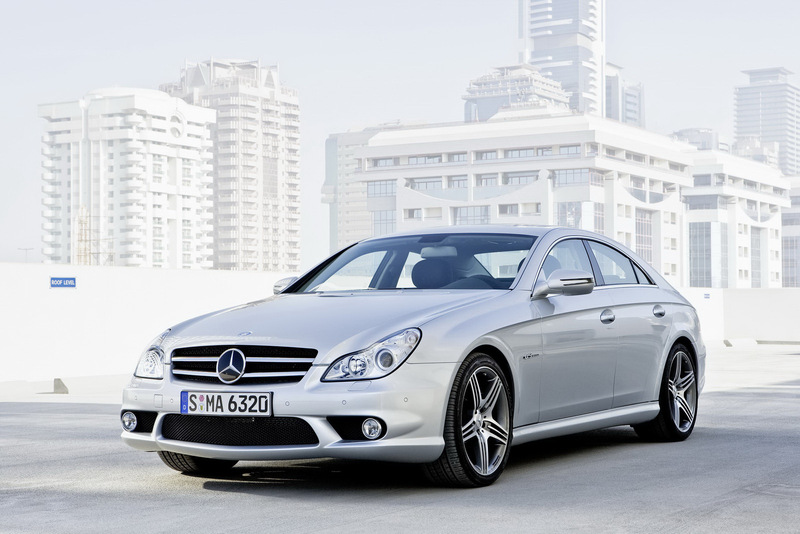 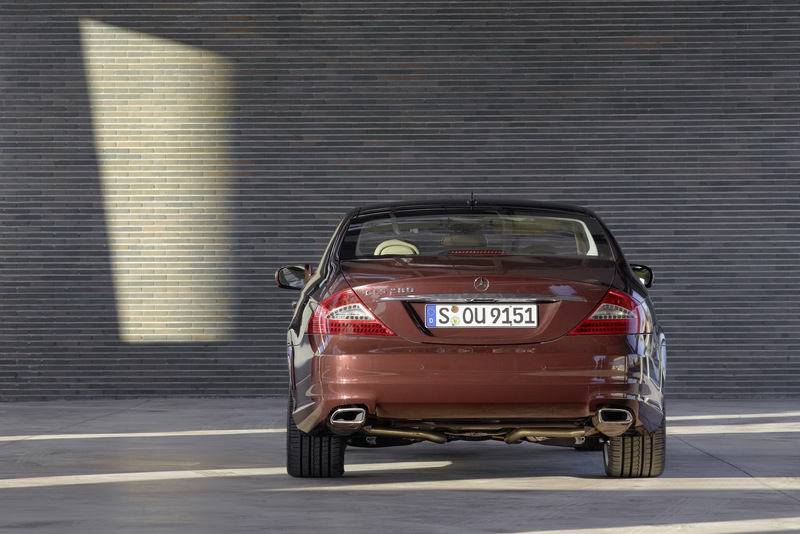 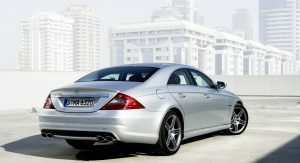 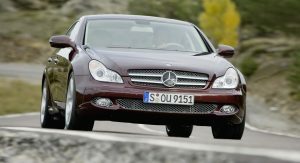 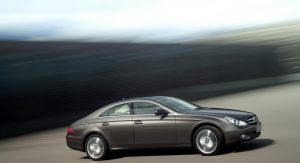 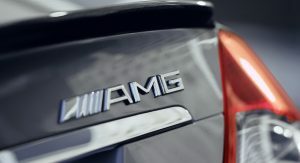 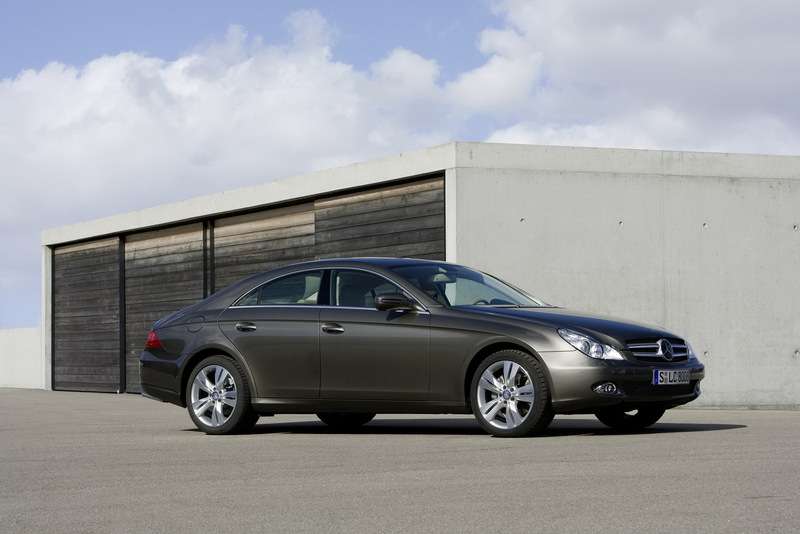 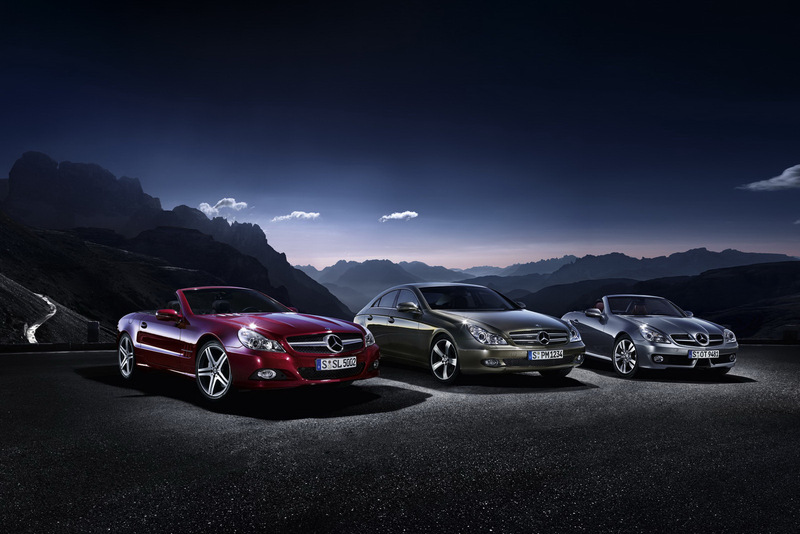 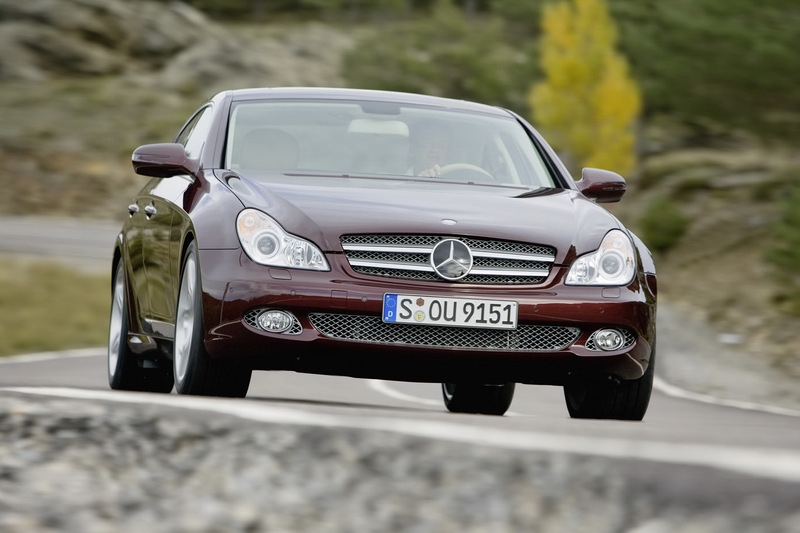 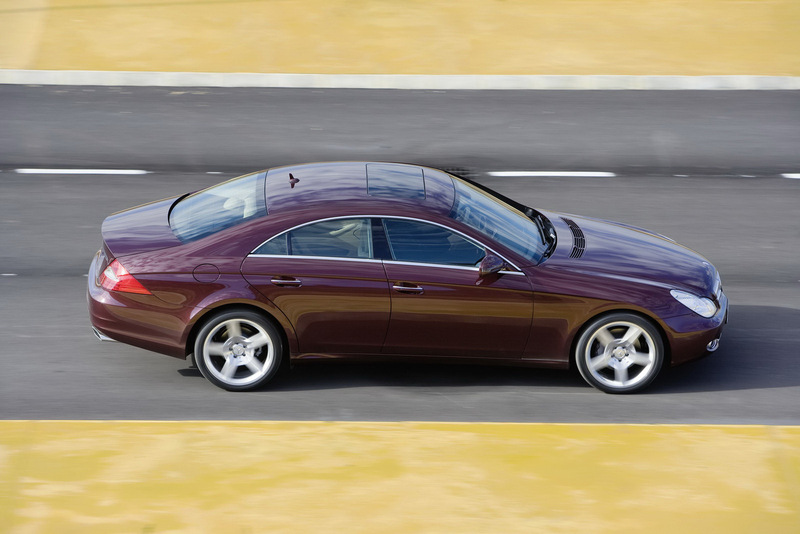 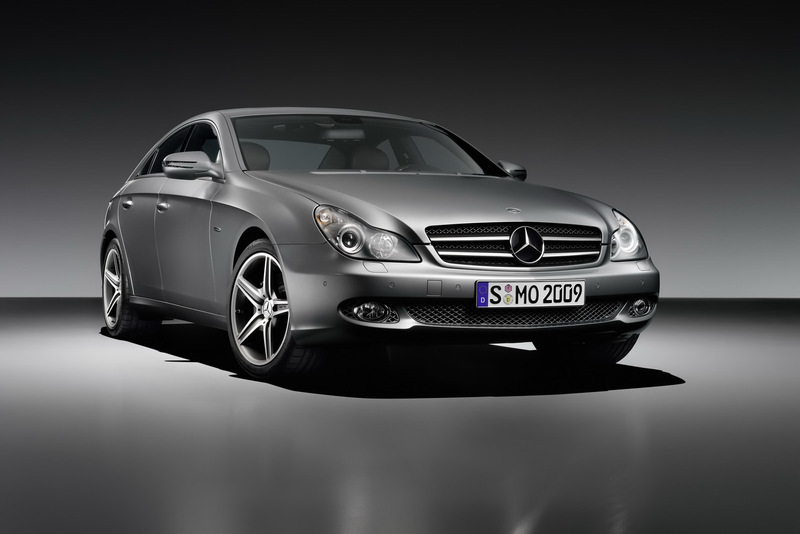 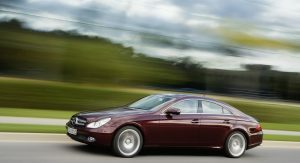 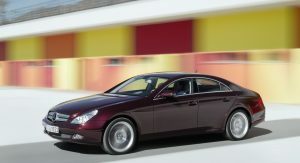 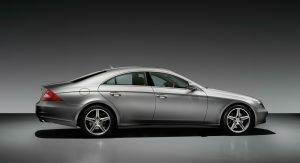 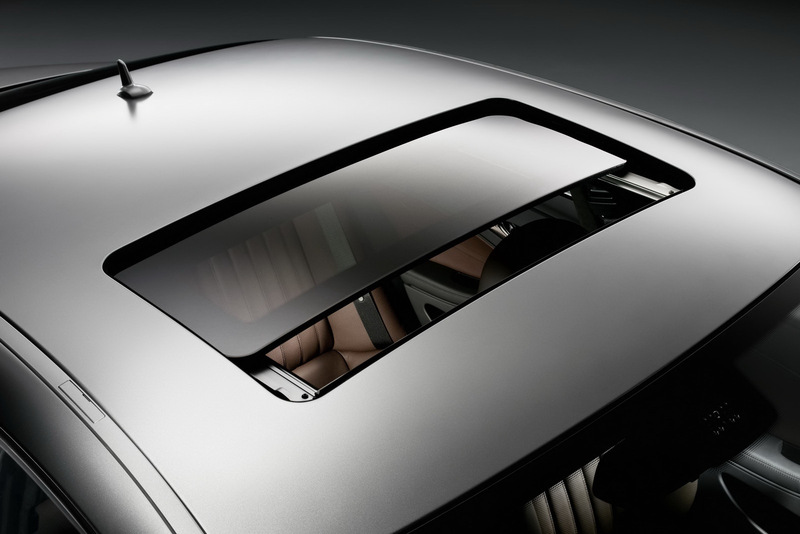 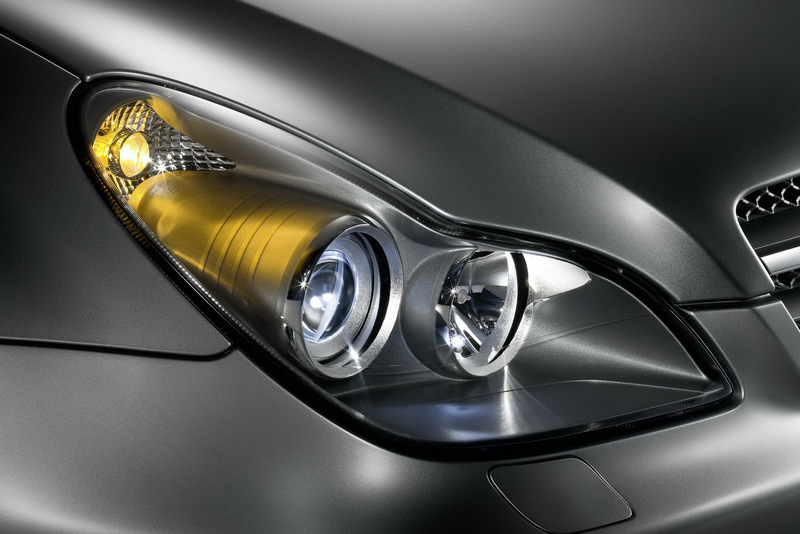 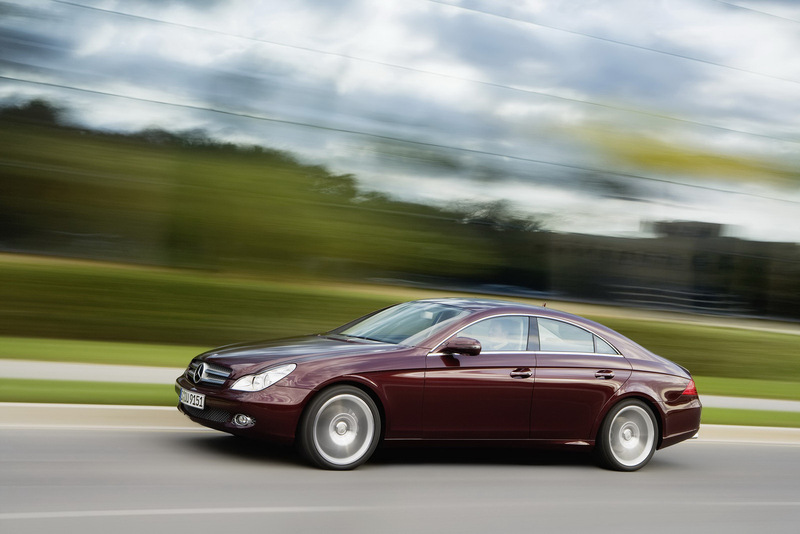 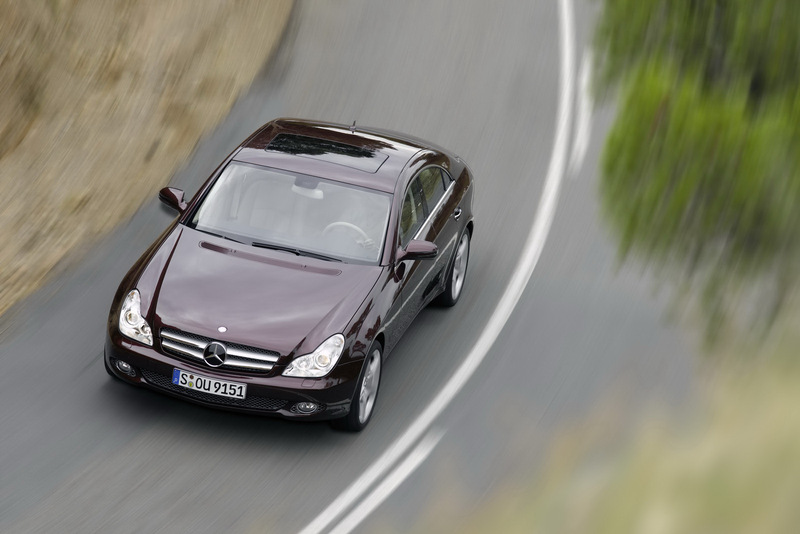 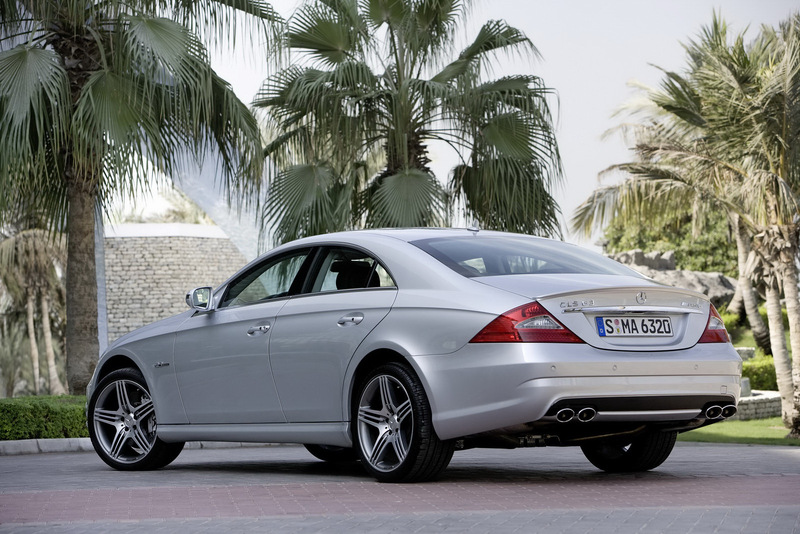 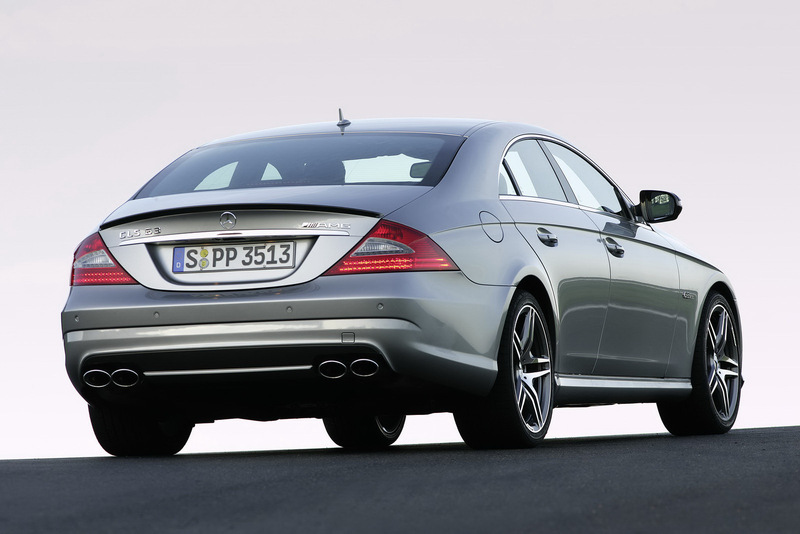 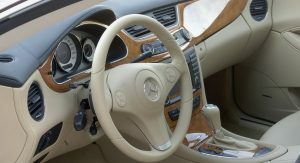 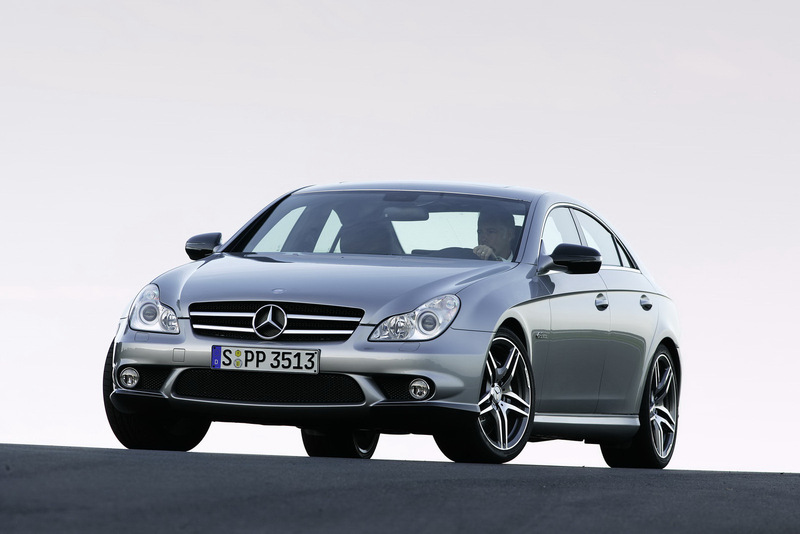 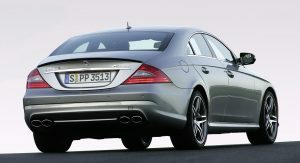 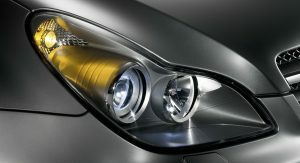 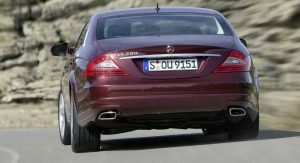 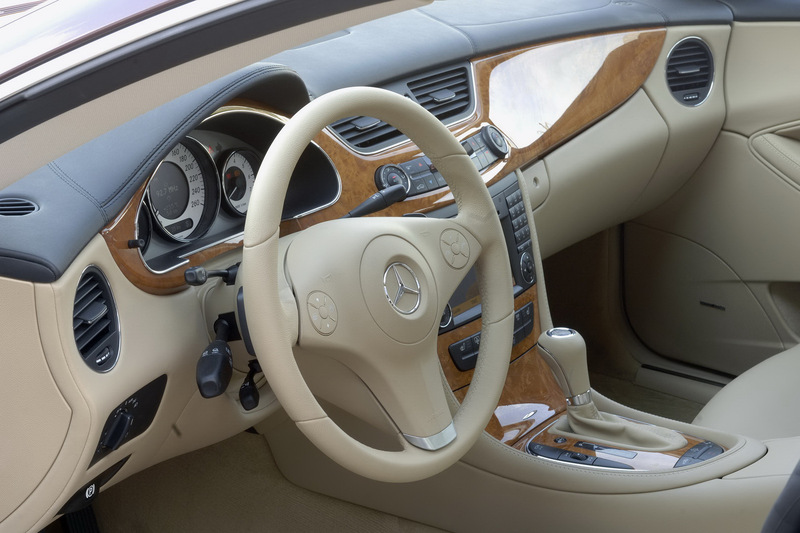 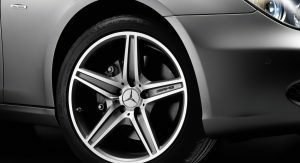 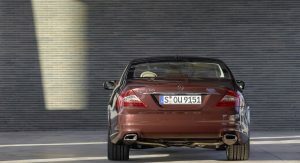 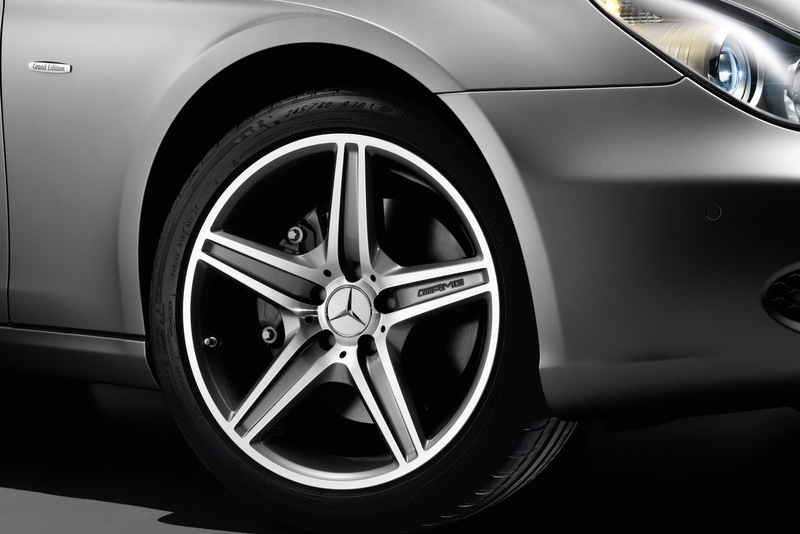 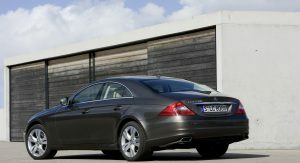 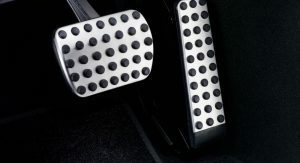 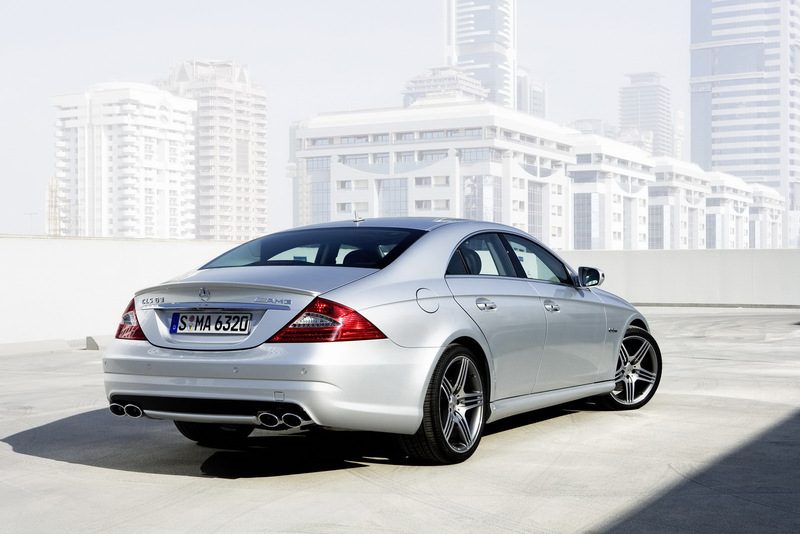 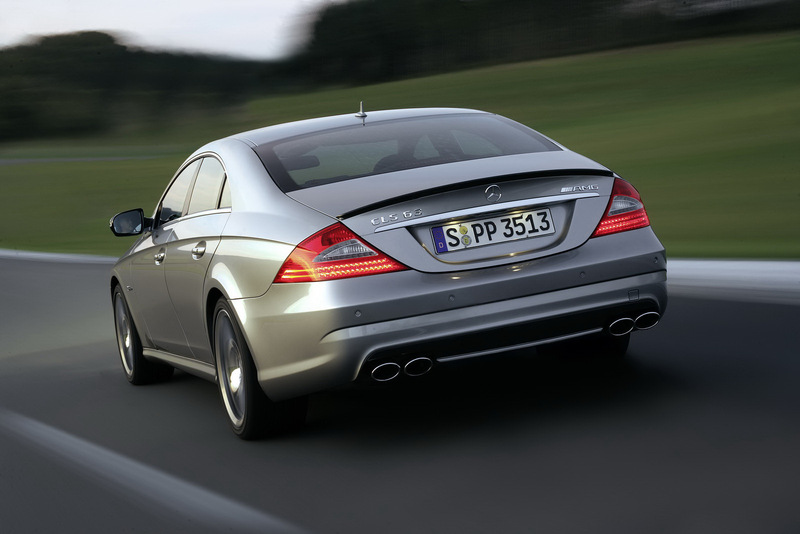 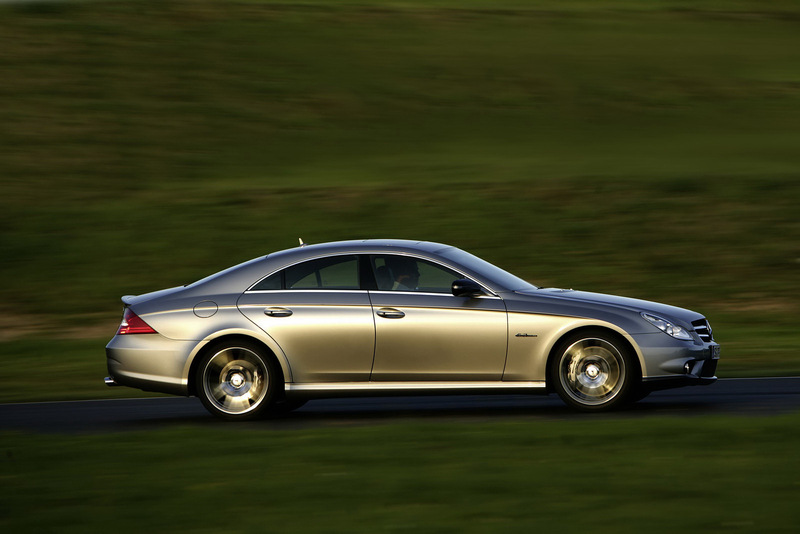 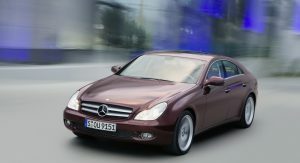 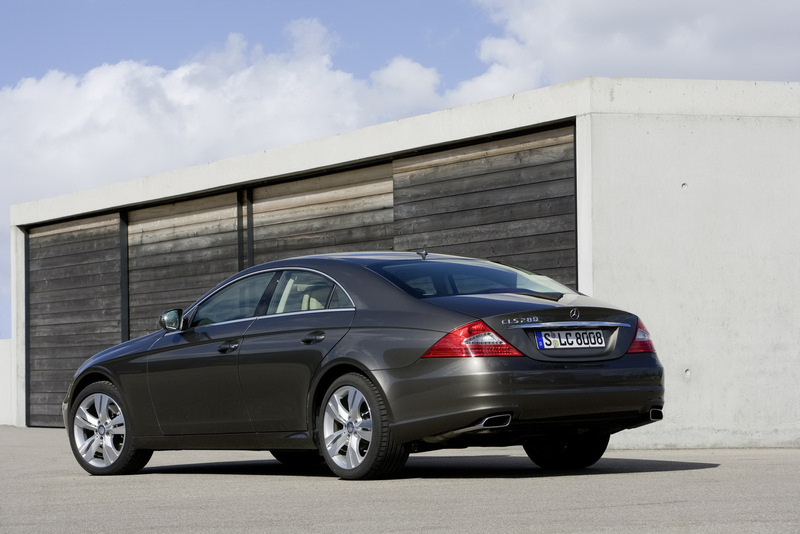 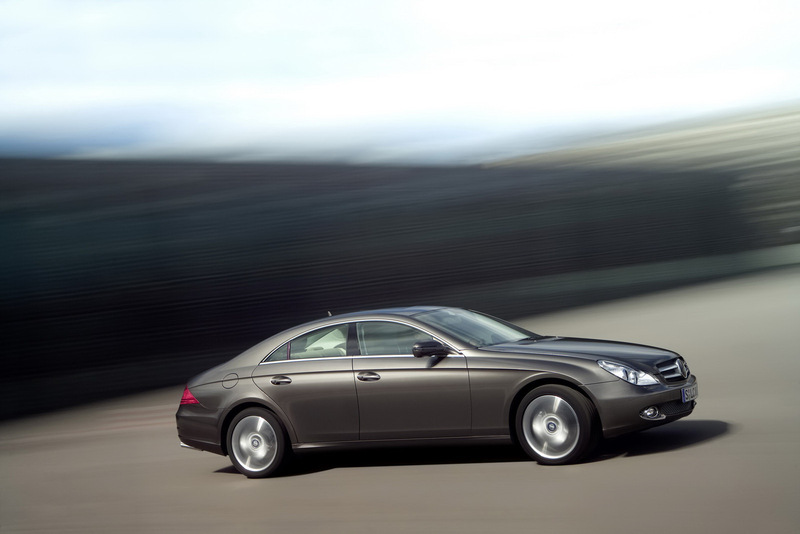 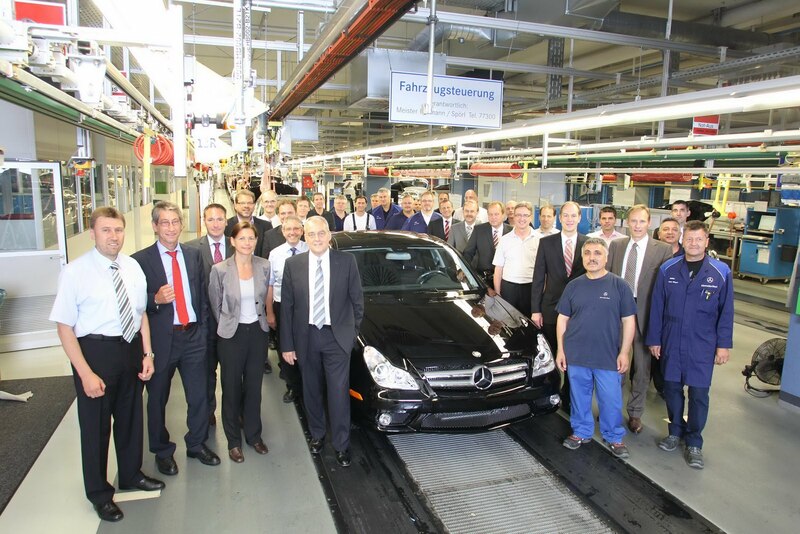 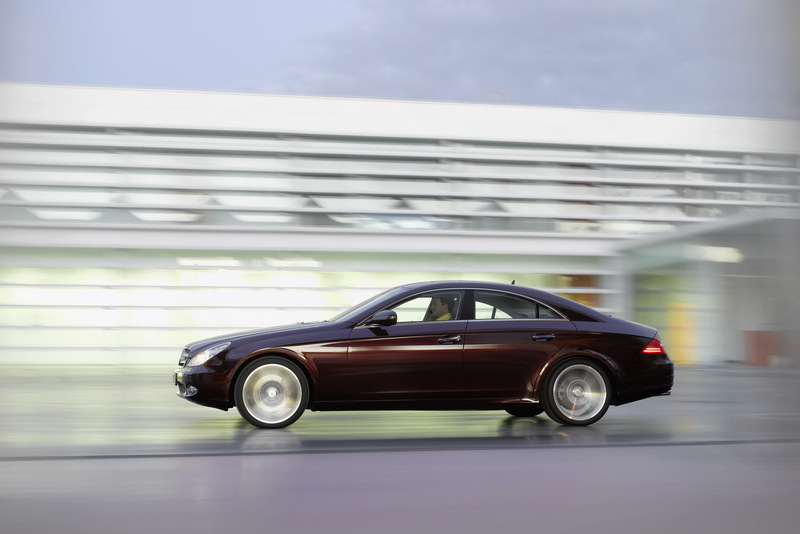 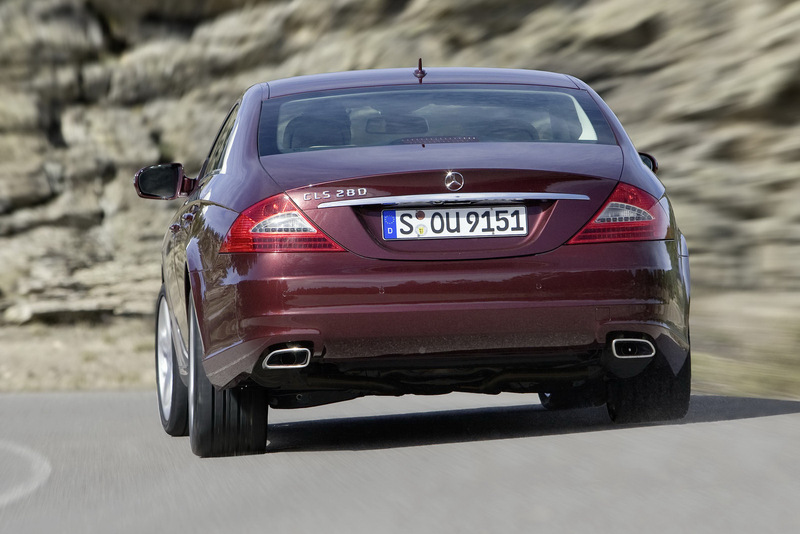 In the six years it remained in production, Mercedes sold more than 170,000 examples of the car worldwide.